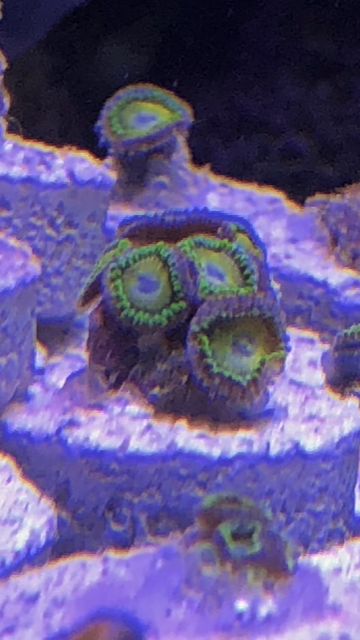 This jawbreaker mushroom is one of the mothers of my Colony jawbreaker mushroom. 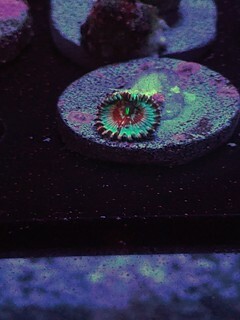 This is for the second jaw breaker mushroom. 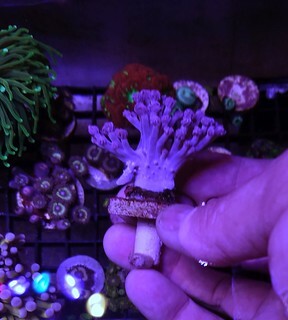 Rare coral to collect. 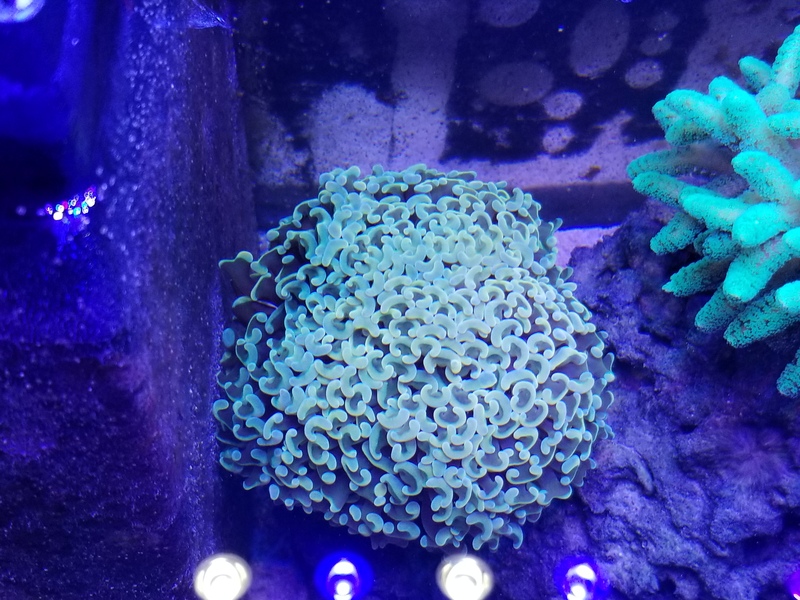 Jawbreaker mushroom. 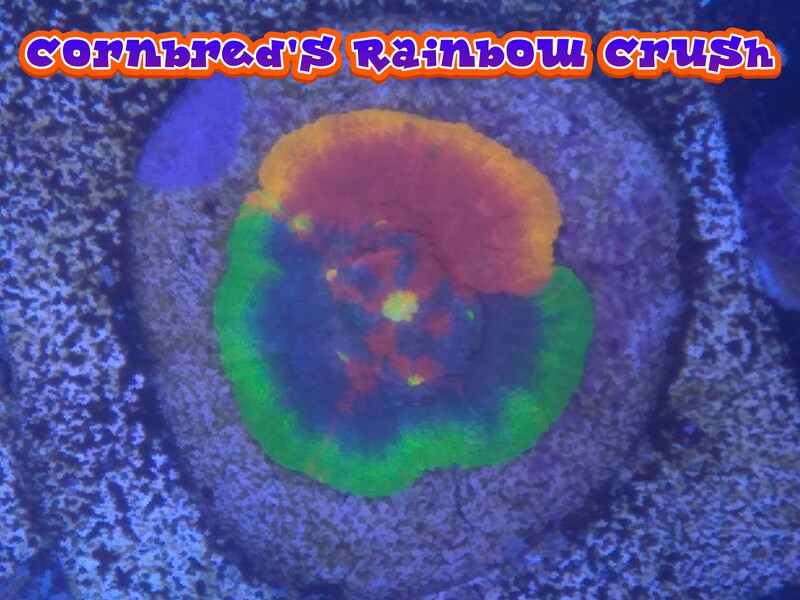 If u like collecting mushroom here one that u need. 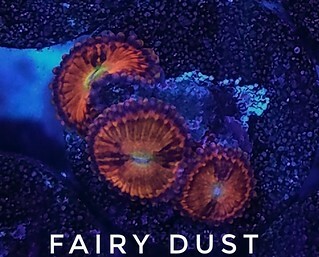 Blue Cespitularia is sometimes referred to as Blue Xenia. 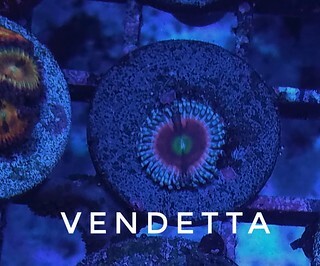 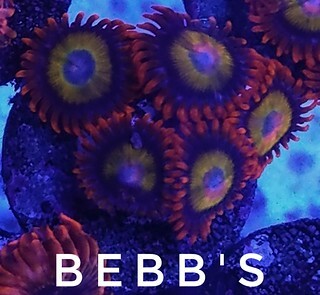 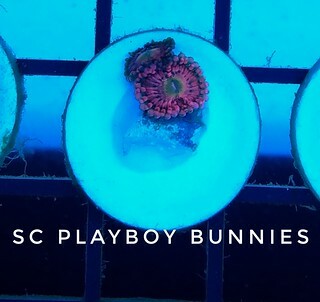 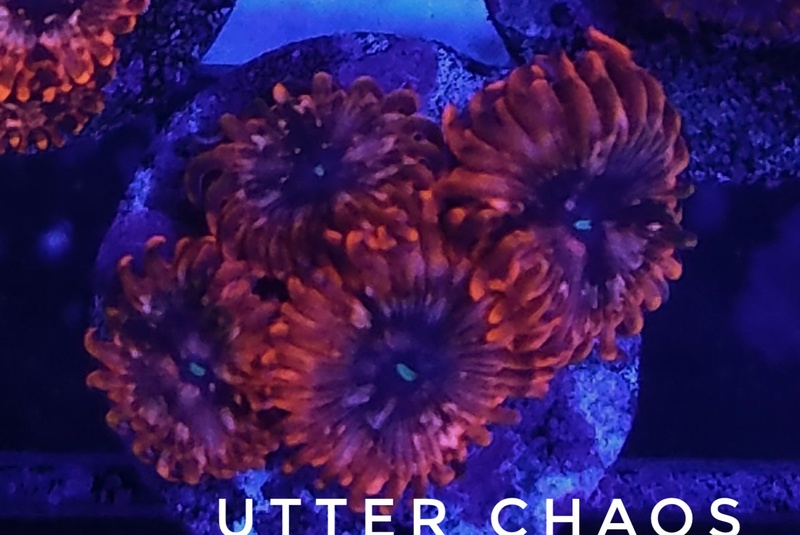 The variety ORA grows is a unique color form that has a turquoise body with elegant peachy – orange polyps. 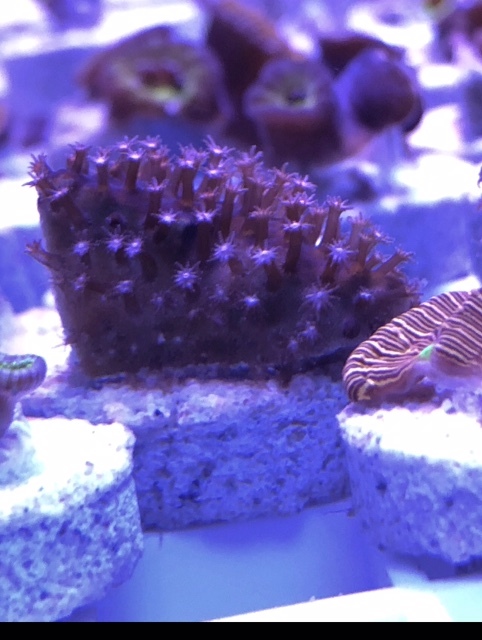 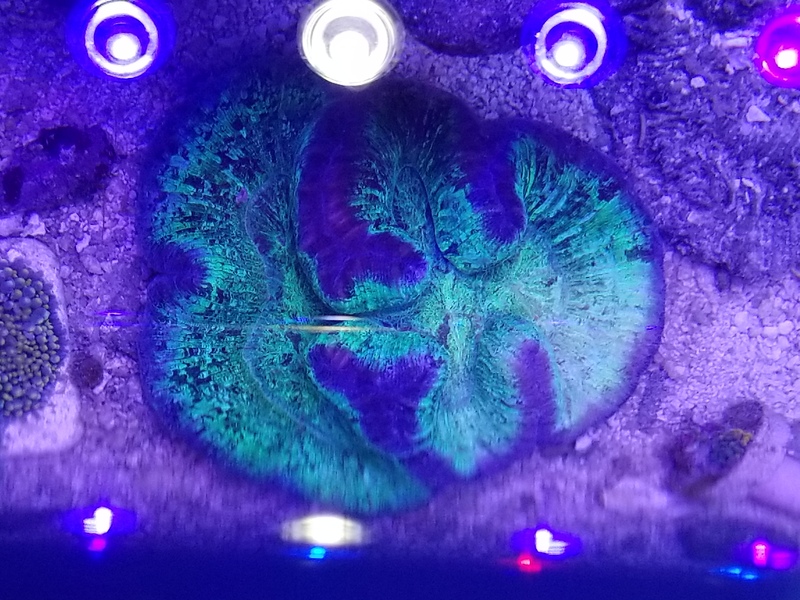 You will get 3 polyps on a frag plug. 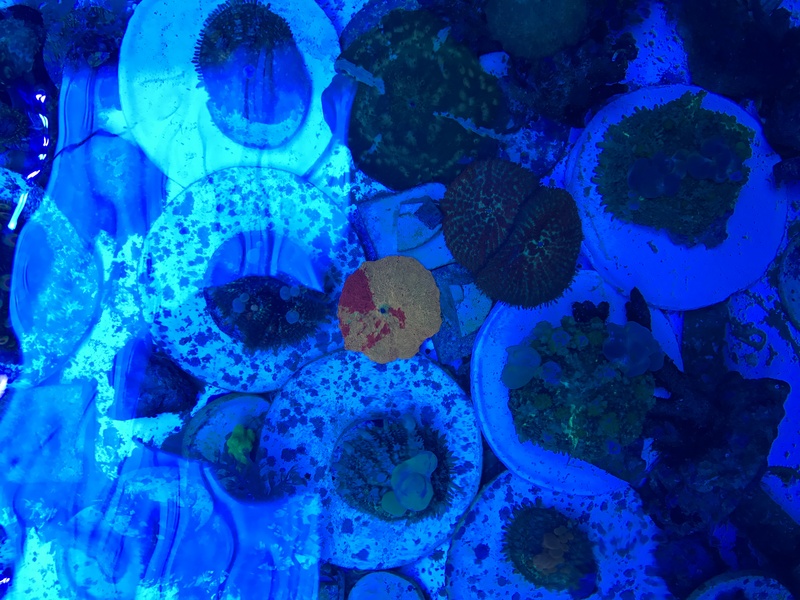 Great way to add yellow. 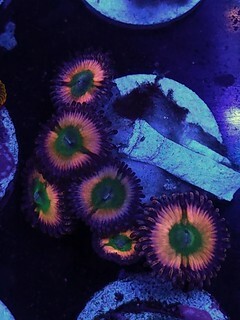 Sorry for the picture quality, I just fragged these today and they have not opened all the way back up. 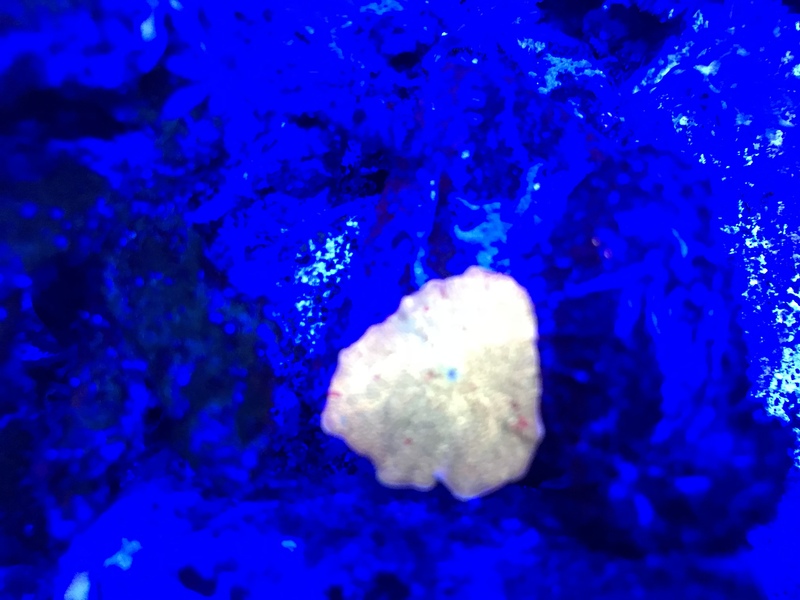 Sorry about the poor picture quality. 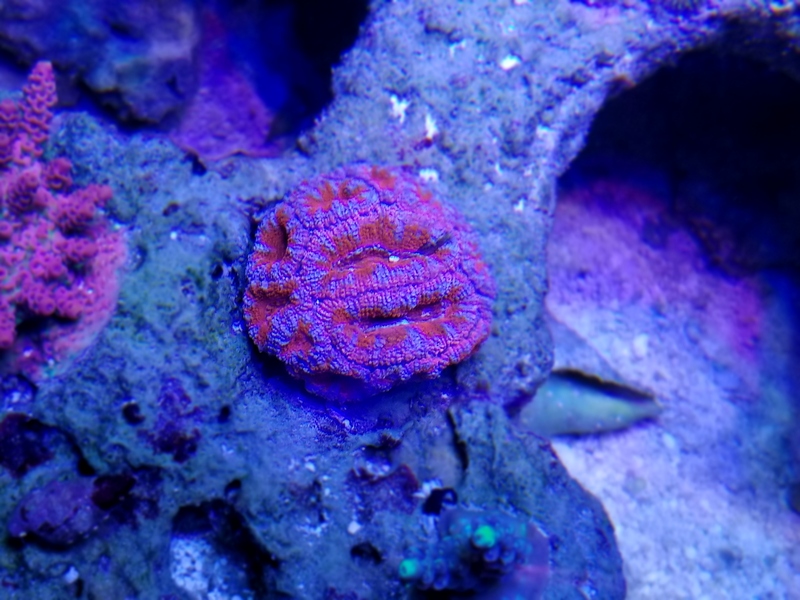 The pink polyps really stand out on this coral. 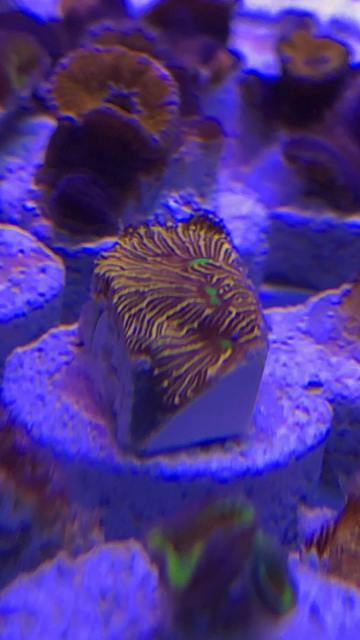 This is an example of what you will get on a 3/4 inch frag plug. 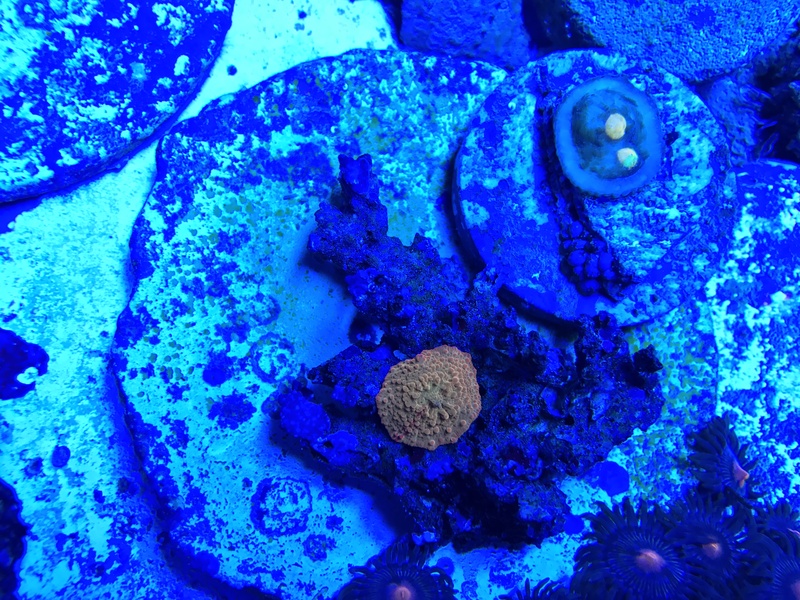 Picture is an example of what you will get on a 3/4 inch frag plug. 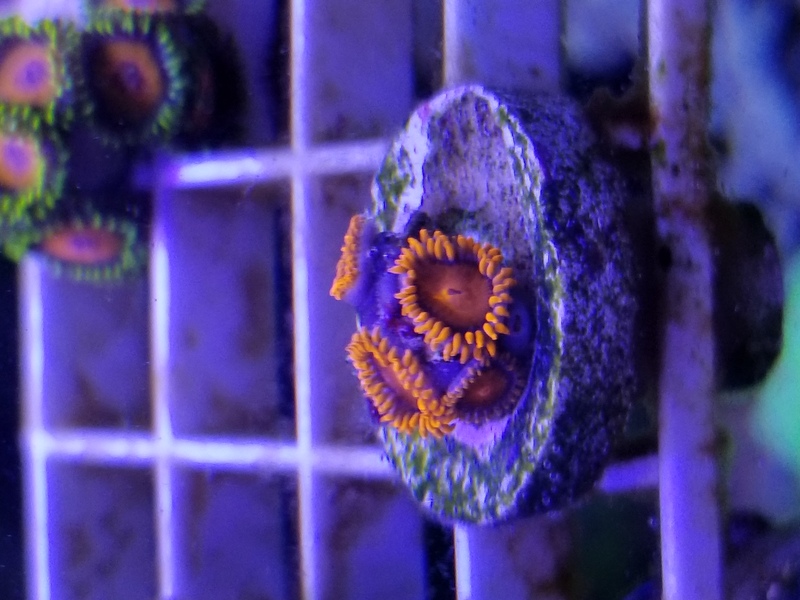 I'm going all sticks in the new tank, so these needs a new home.